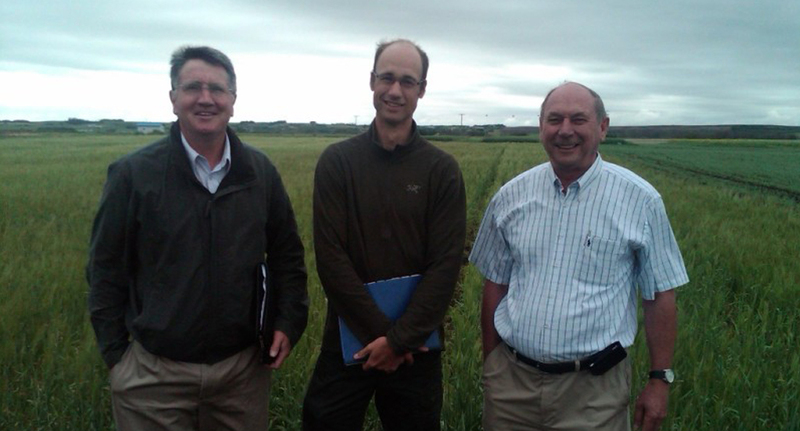 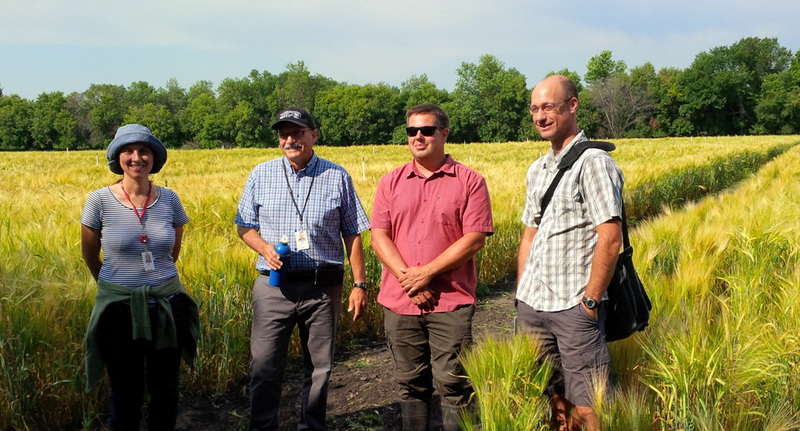 At the University of Saskatchewan with retired breeder Dr. Bryan Harvey (right) and current breeder Dr. Aaron Beattie (centre) and Michael Brophy, BMBRI (left). 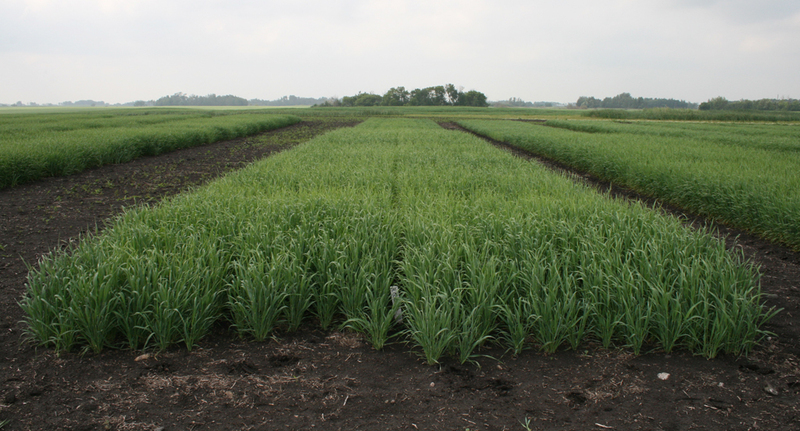 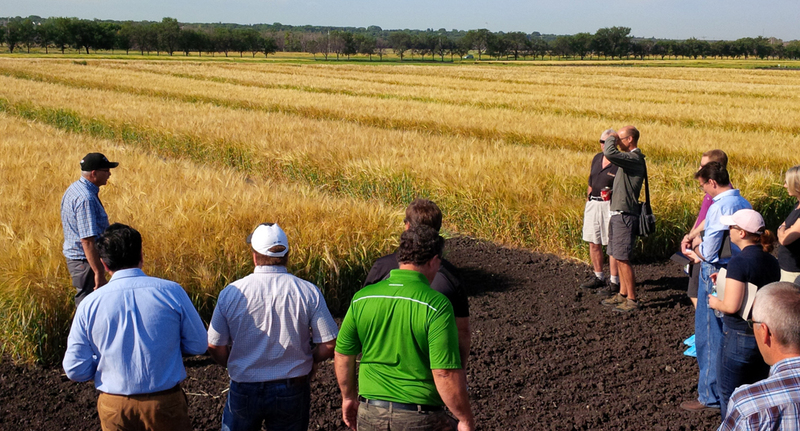 Agriculture Canada Brandon Research Centre in July 2016 hosted by Western Grains Research Foundation to view breeding and research projects. 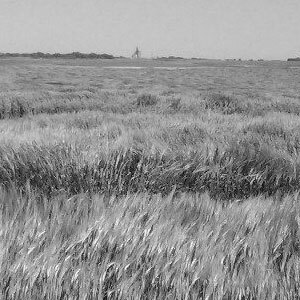 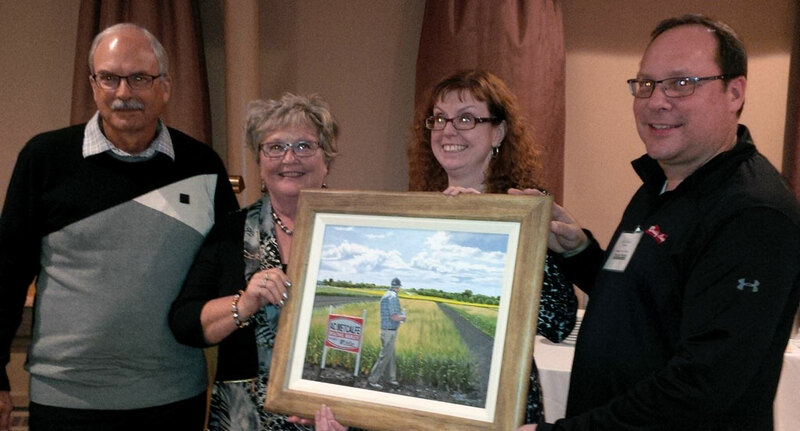 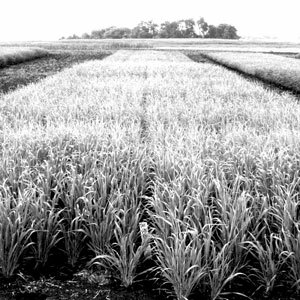 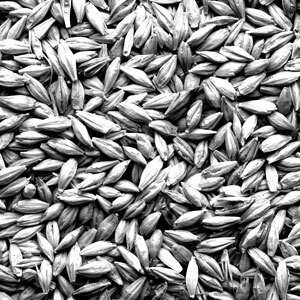 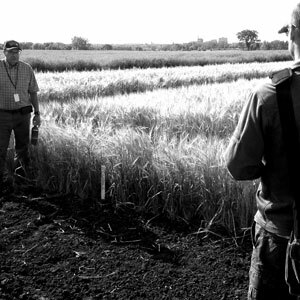 Canadian malting barley is known around the world for its high quality. 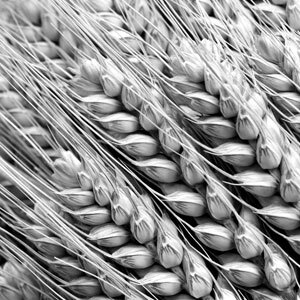 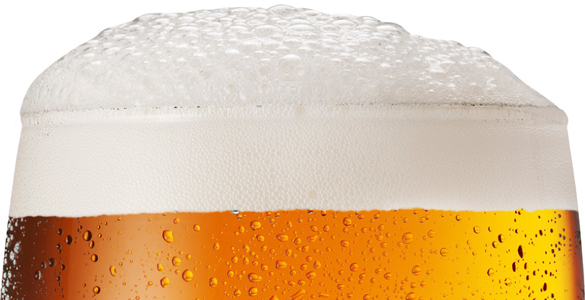 Membership is open to domestic or international malting and brewing companies or groups with an interest in the Canadian malting barley, malt and brewing industry.